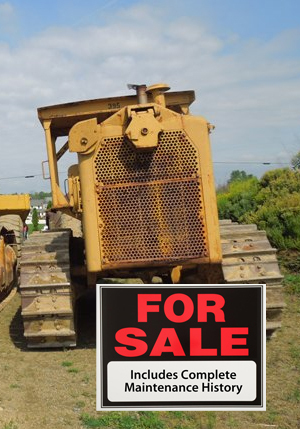 Sell your Retired Equipment for more $$$! Here’s how SolarTrak can help. We’d all love a fleet of young repair-free equipment, but that’s just not reality. Part of the skill in managing a fleet is keeping the fleet healthy and productive as long as possible. There’s another huge benefit that our customers pointed out: By using SolarTrak data, your can sell your older equipment at the right time and for a better price. Good managers always think ahead. Using data from SolarTrak GPS trackers can make your job easier day-to-day and when assets are ready to retire. SolarTrak: a good investment for the life of your equipment.